8 p.m. & 2:30 p.m. Kids from one to 92 are in for a special treat this holiday season at Heinz Hall with one of the city’s most cherished family traditions — Highmark Holiday Pops. 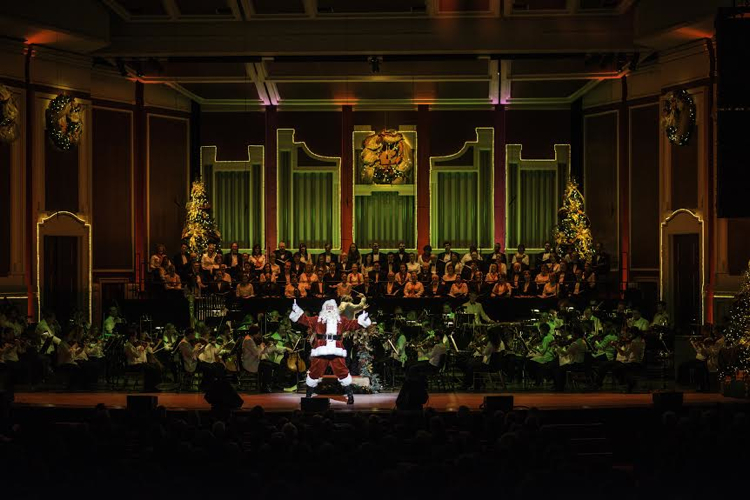 Returning for two weekends, the Pittsburgh Symphony Orchestra’s annual celebration features a sleigh full of local luminaries and guest artists, cherished favorite carols, seasonal orchestral pieces, a lively Christmas sing-along and even an appearance by Jolly Old Saint Nick. 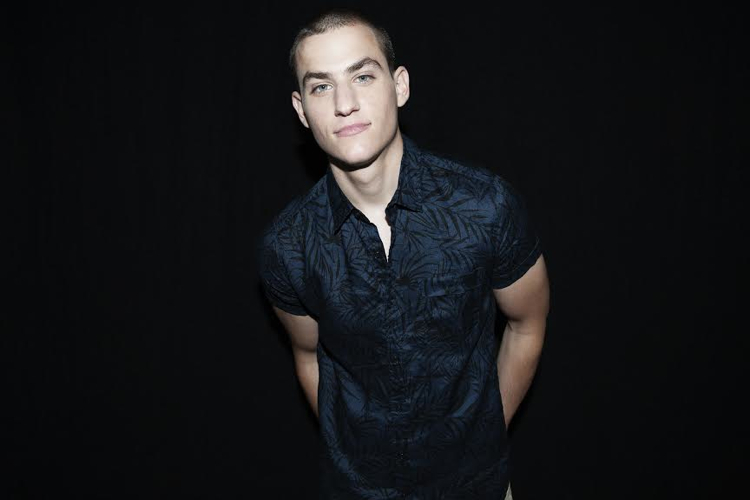 Adding to the excitement this year are several new faces such as Pittsburgh native and singer-songwriter Chris Jamison of The Voice who will join the orchestra to perform “Georgia on My Mind,” a song he sang on the hit show. As an added treat, Jamison will also perform “This Christmas,” an original song he composed especially for Highmark Holiday Pops. 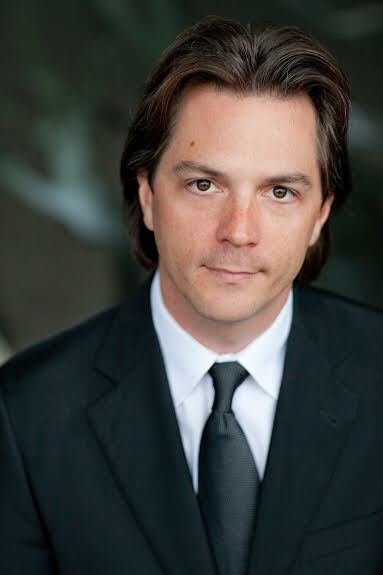 Leading the world-renowned orchestra will be former PSO Resident Conductor Daniel Meyer. 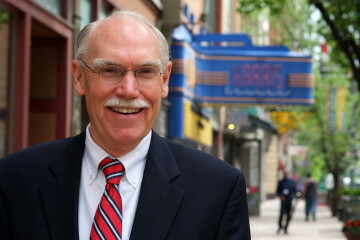 Music director of the Asheville Symphony and Erie Philharmonic, Meyer is acclaimed as an eclectic and groundbreaking conductor and has led orchestras and appeared at festivals around the U.S.
Also featured during the holiday extravaganza will be award-winning actor and singer Christopher Sanders, the renowned Mendelssohn Choir of Pittsburgh and dancers from Attack Theatre. Augmenting the festive aura will be wondrous sounds from the Three Rivers Ringers handbell choir—which is making its debut with the PSO. Be sure to check out the decked out Heinz Hall, which is glowing with dazzling holiday decor complete with a 25-foot tree in its Grand Lobby.